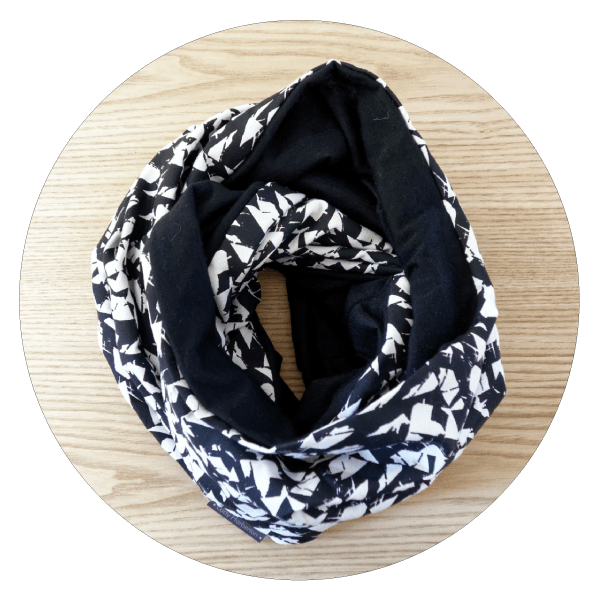 Made of merino wool and viscose or cotton, your snood is machine washable in cool water. Use a wool wash and lie flat to dry (never dry in the dryer). 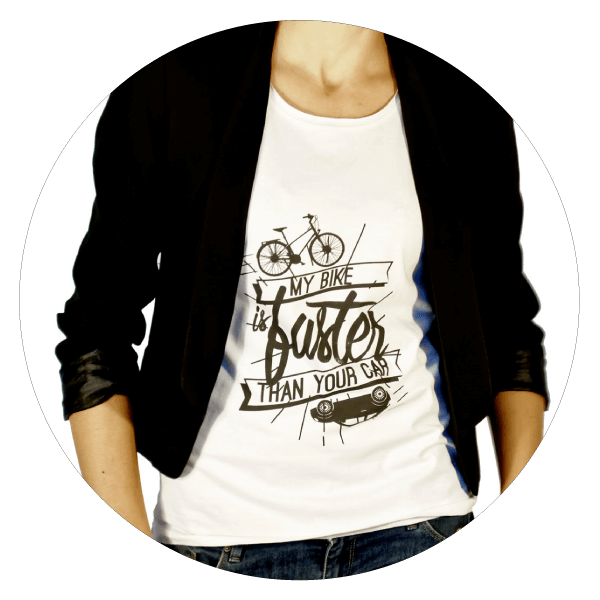 Le tee-shirt is made of 100 % Cotton, you can wash it inside out in the washing machine at 30°C.